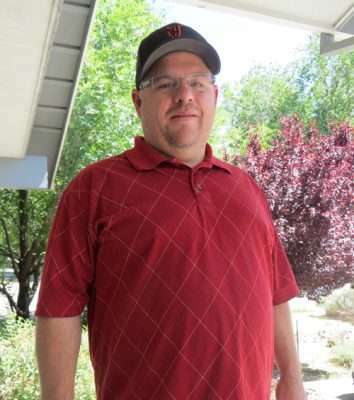 Susanville’s newest city councilmember, Brian Moore, stopped by the Lassen County Times the week before the July 4 holiday to talk about how he got here and a little bit about where he’d like to go. Moore told the newspaper just how excited his wife and family were for his big win, and Moore himself projected a mood of calm. Moore compared the city to our fast-growing neighbors in the Truckee Meadows area, and said he’s “watching Reno just boom” with all their new economic development. Moore mentioned his interest in long-term economic growth.